Six Cool YouTube Tricks That Only Takes Five Minutes To Learn! 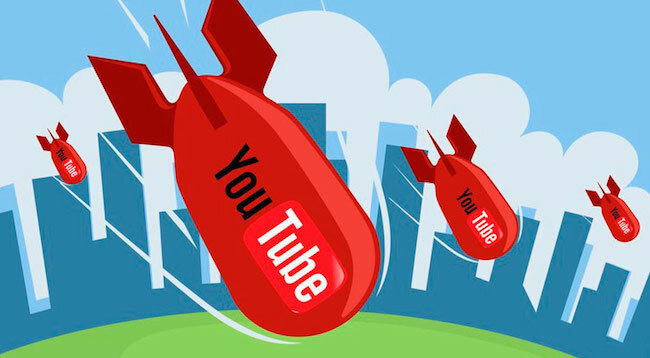 YouTube is probably one of the biggest video sites in the world right now: according to its press page, there are over 1 billion unique users who visit YouTube each month. Every minute, 100 hours of video are being uploaded to YouTube, and as a result of that, over 6 billion hours of video are watched each month on YouTube. That is a lot of time spent on YouTube. While many of us consume a lot of YouTube content, here are 6 cool tricks about YouTube that would be helpful for you, and it only takes a few minutes to learn and remember. You’re welcome. 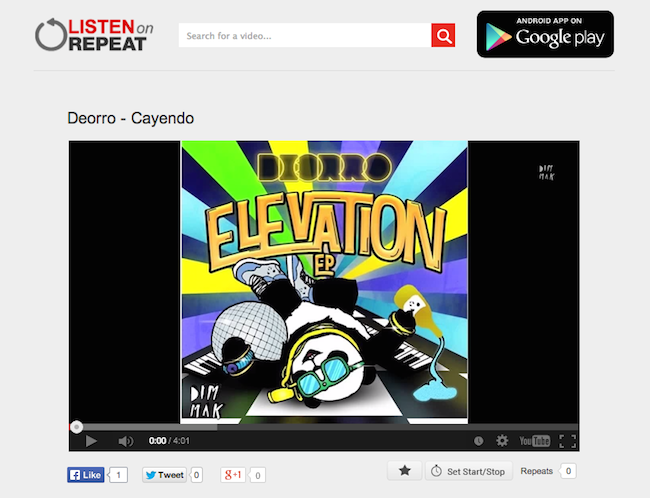 Download the audio of the video. 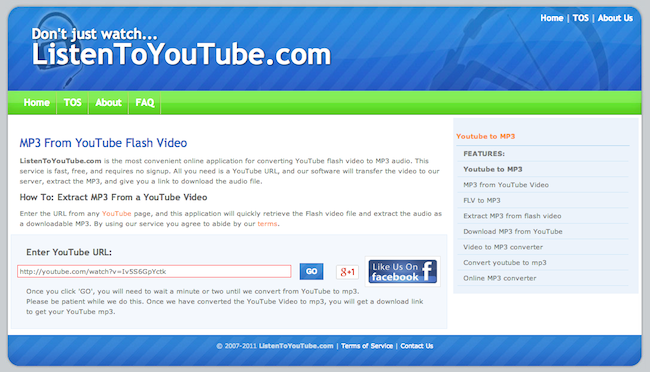 ListenToYouTube.com is a convenient online application for converting YouTube flash video to MP3 audio. This service is fast, free, and requires no signup. All you need is a YouTube URL, and the software will transfer the video to our server, extract the MP3, and give you a link to download the audio file. Download the video in any quality available. Ssyoutube redirects you to safefrom.net, a site which helps you download files from popular site. The redirected site nsfwyoutube lets you watch YouTube videos without signing in/up for a YouTube account. Yes, we all know that most people are waiting for the countdown to reach ‘0’ to click ‘Skip Ad’. Convert video into gif format. 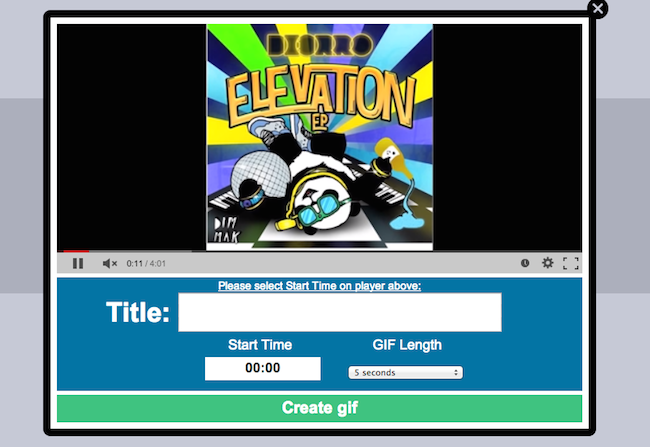 This might be fun for you, you can easily use this website by clicking on the point in the video where you want your GIF to start and then you adjust the length of your GIF. Any other tricks about YouTube we missed?